So you’ve successfully made over your makeup collection? All cruelty free? All animal friendly? I’m loving it! But, have you thought about the tools you use to put on all of your animal friendly goods? Brushes and tools can be confusing, which is why I love the EcoTools Starter Set. I depended on these staples when I first went cruelty free and when I was learning how to use brushes for different purposes. The EcoTools Starter Set comes to you at a very budget-friendly $12.99. 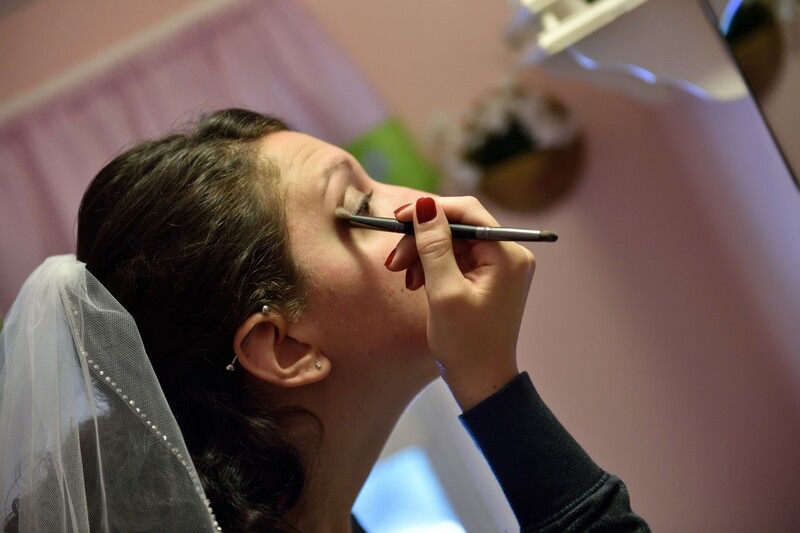 I used this set for my wedding makeup (done by moi, see below), and it was a lifesaver for me when it came to finding cruelty free brushes. Many brushes contain animal hair! Who wants that all over their delicate visages? 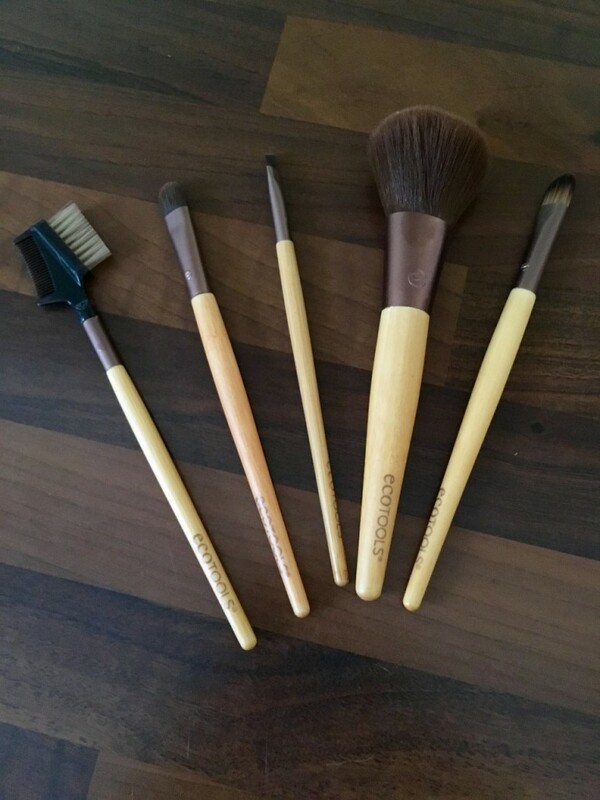 The EcoTools Starter Set comes with 5 brushes that are must-haves whether you’re a makeup novice or experienced contour queen (goals, people). The Blush brush is perfect for powder. I absolutely adore how soft and silky the brush feels! Likewise, the shading brush and concealer brush are perfect for your spot-checks and for your cream shadow. Application with these brushes for detail makeup was simple and easy. The brushes don’t tend to get gunked up, yet another reason why I love the earth-friendly synthetic materials used in the EcoTools Starter Set. 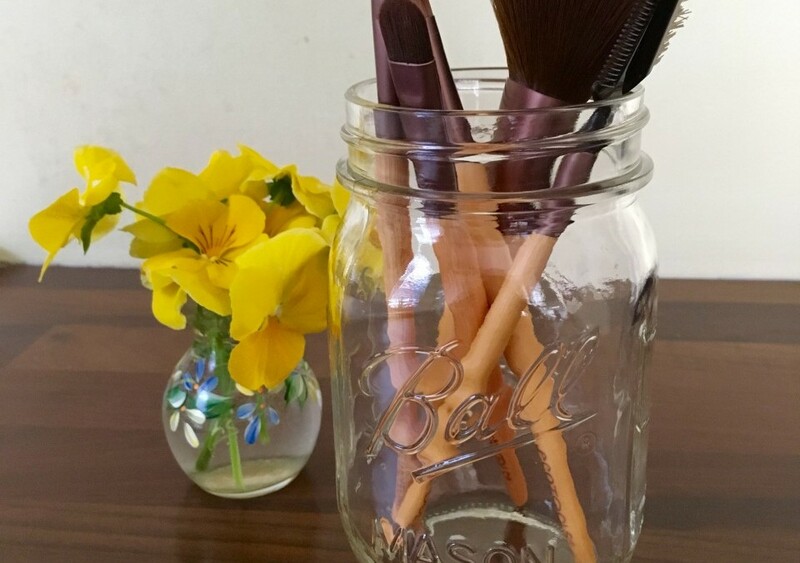 Materials for these brushes are all natural bamboo, plant fibers, and safe plastics. The angled eyeliner is perfect for any other detail looks (not to mention concealer too), and the brow brush is good for taming brows and helping them reach fleek status. Overall, making sure that your brushes are safe, cruelty free, and good for the planet does not have to be a hassle. I’m all about drama free beautification. If the EcoTools Starter Set isn’t in your toolbox, you’ll want to run to Target. Ulta, or their website stat and add these amazing tools to your collection. Author’s note: EcoTools did not compensate the writer in any way, shape or form in return for this review. All statements are honest and that thereof the writer.